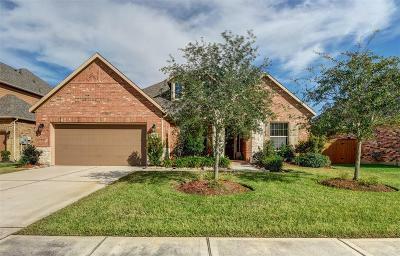 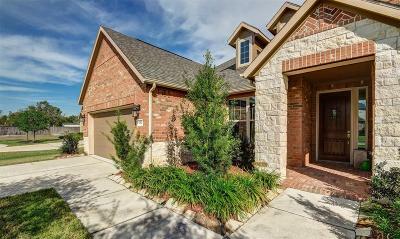 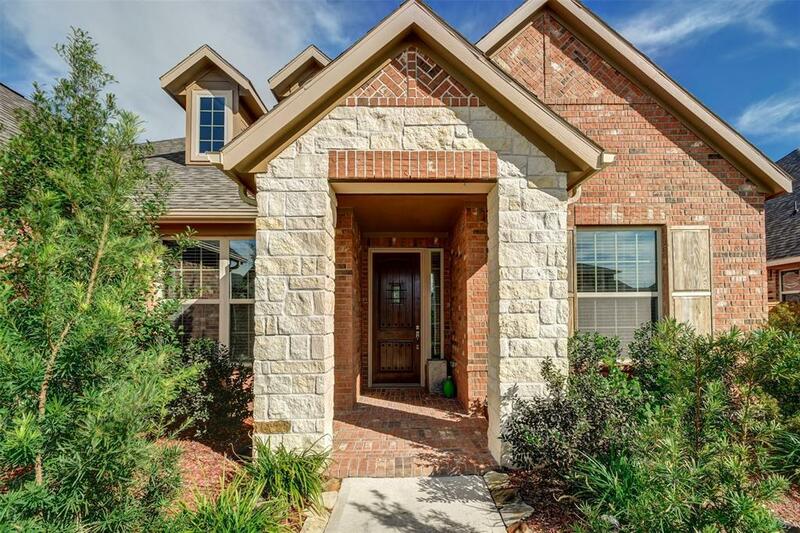 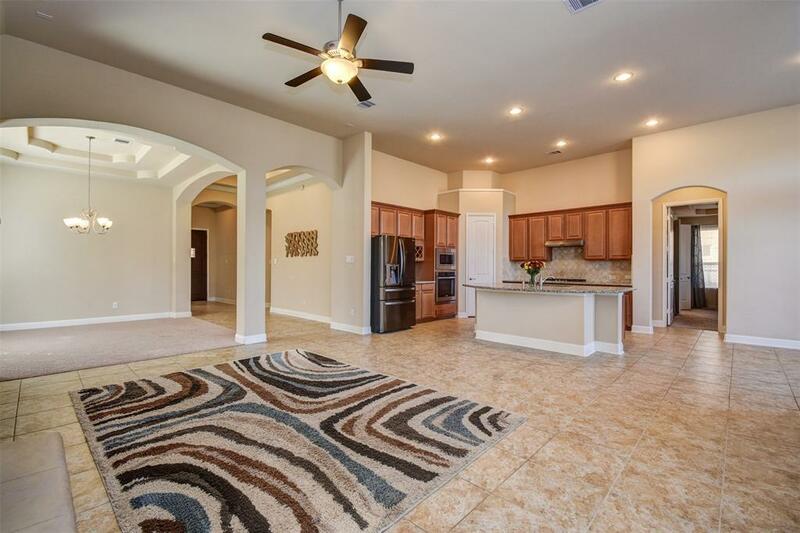 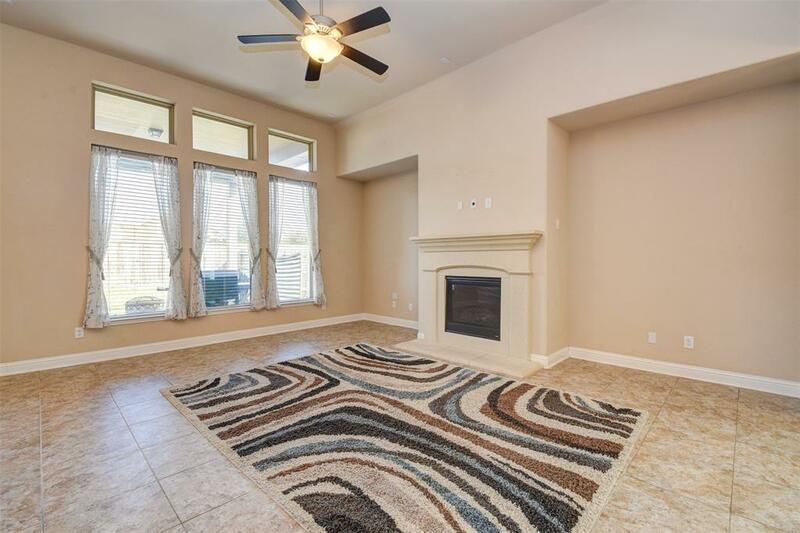 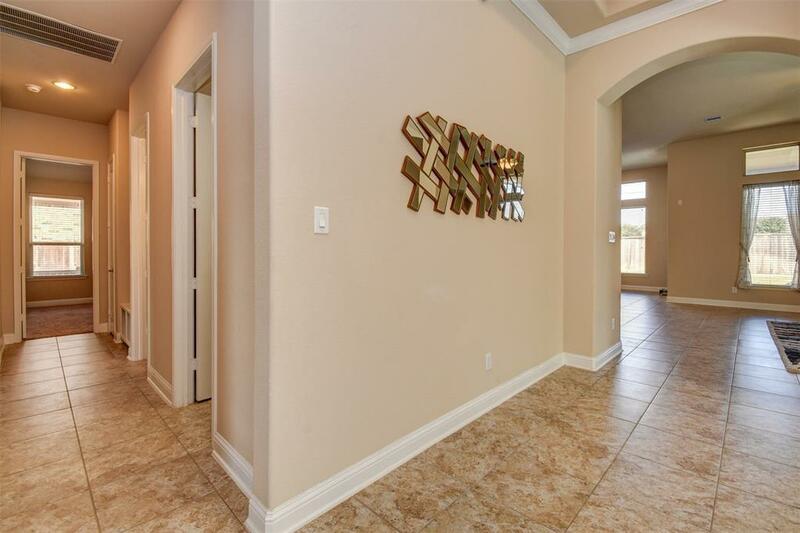 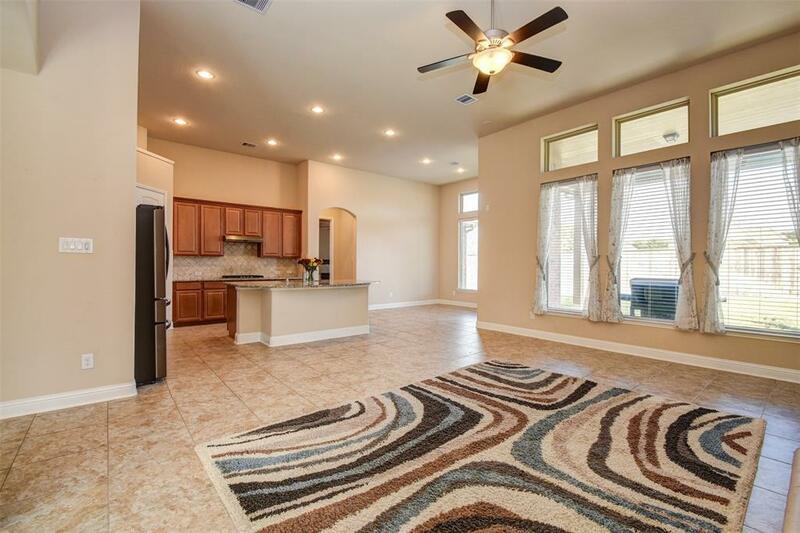 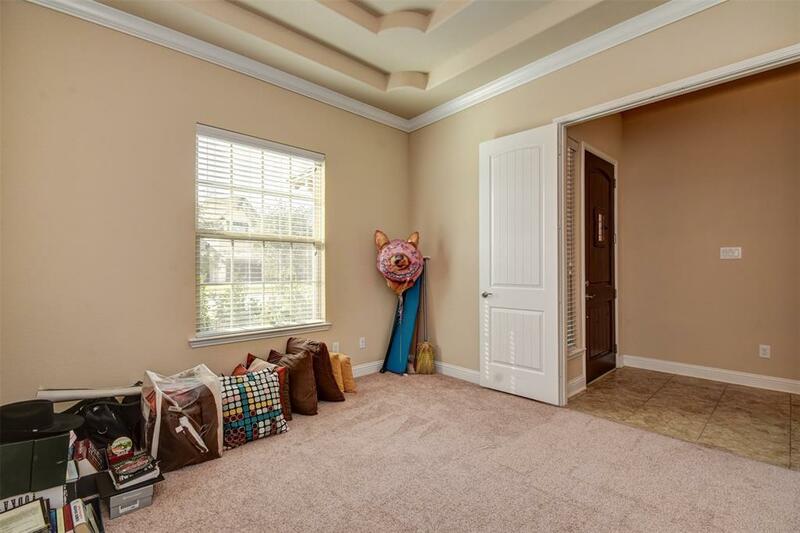 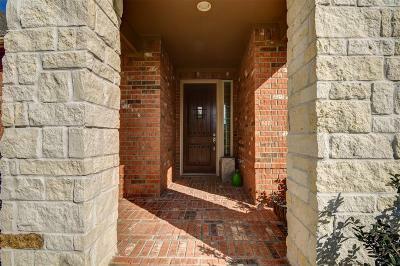 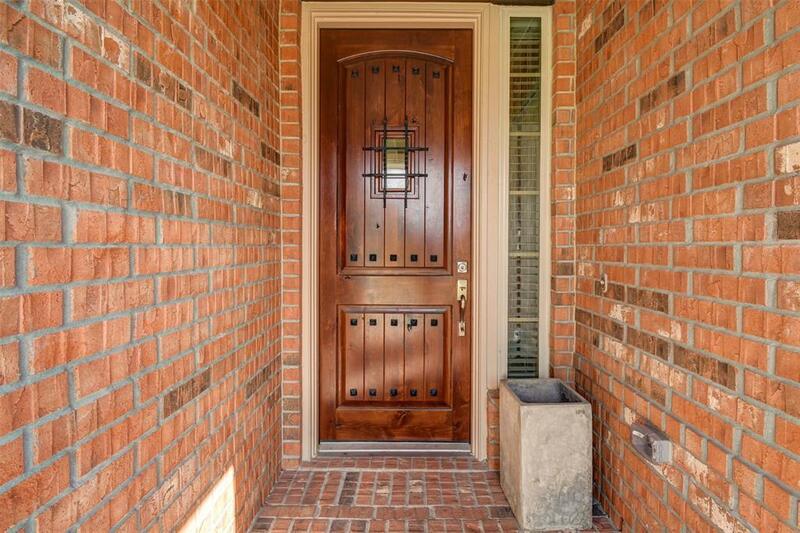 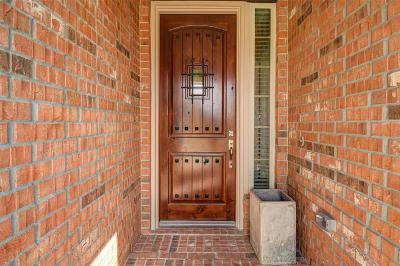 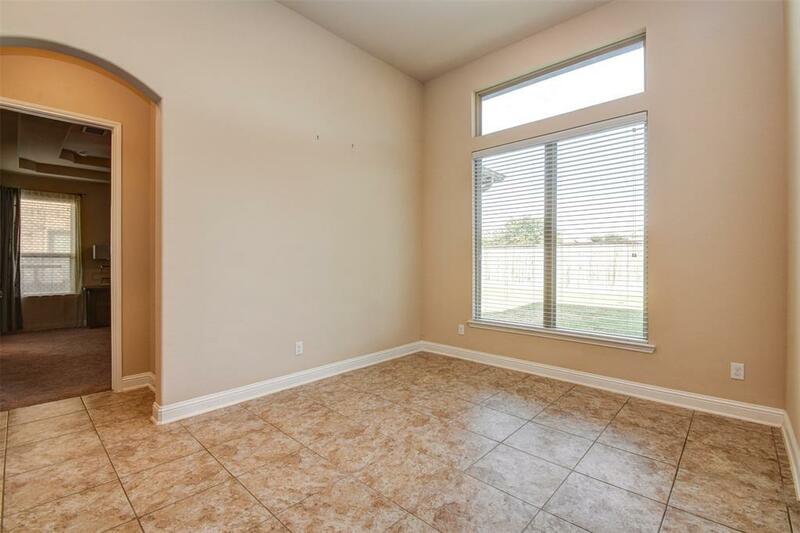 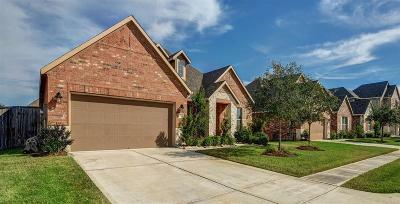 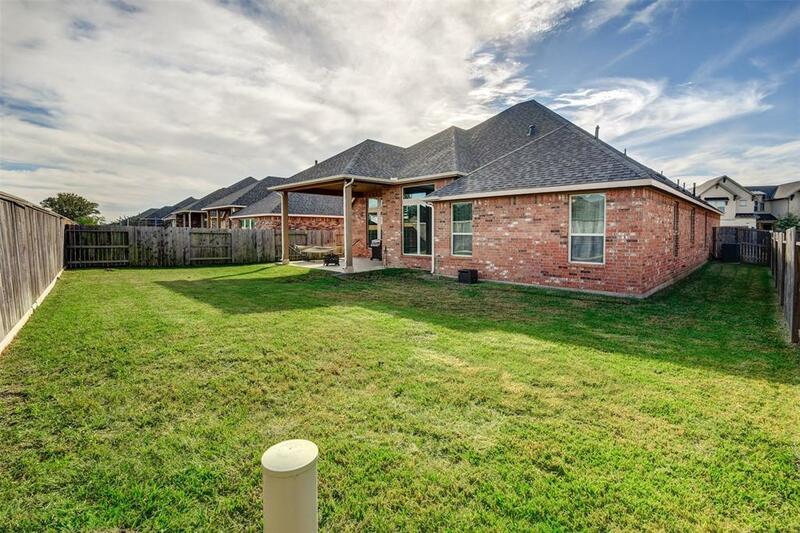 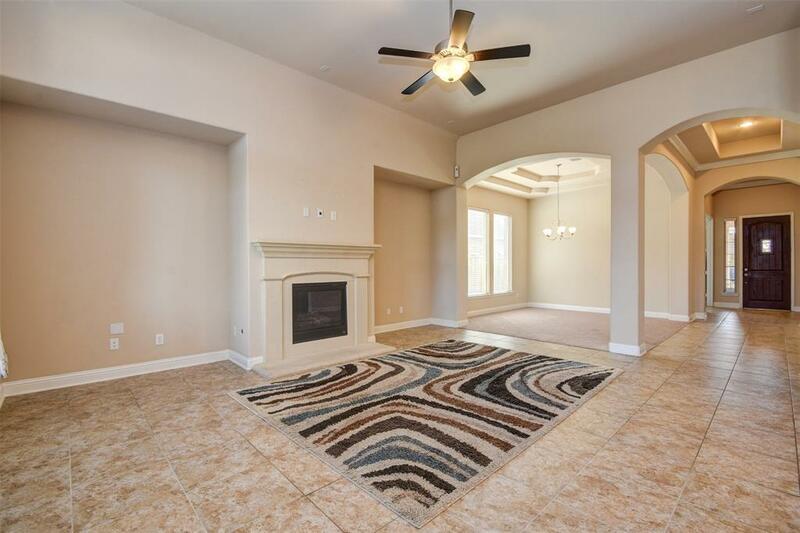 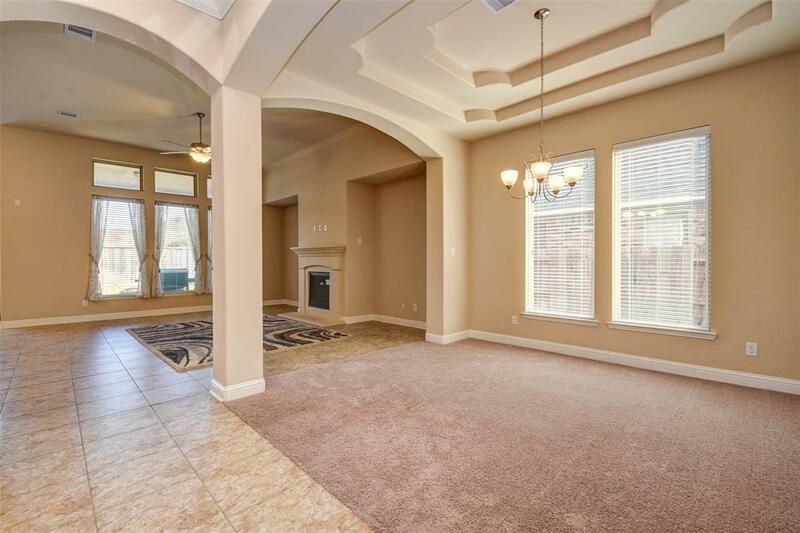 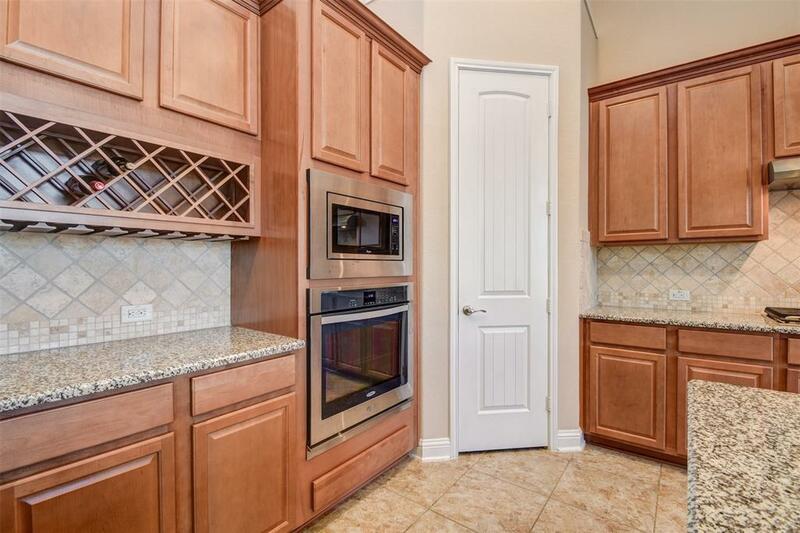 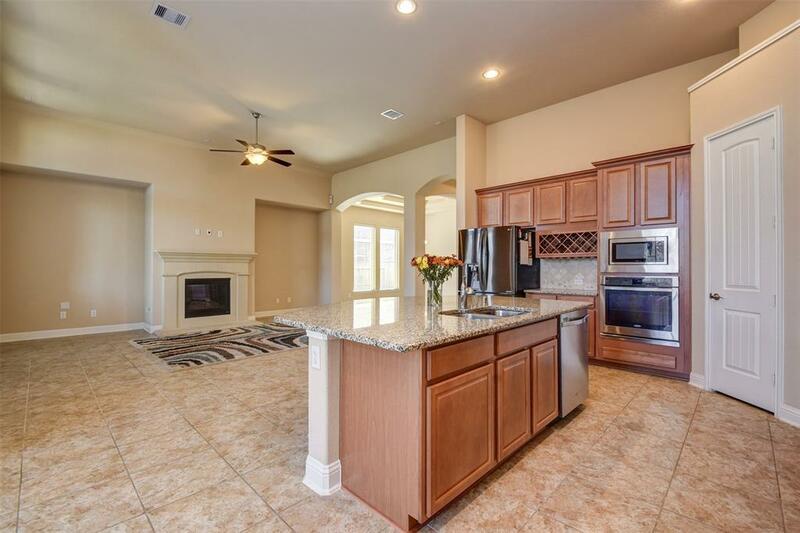 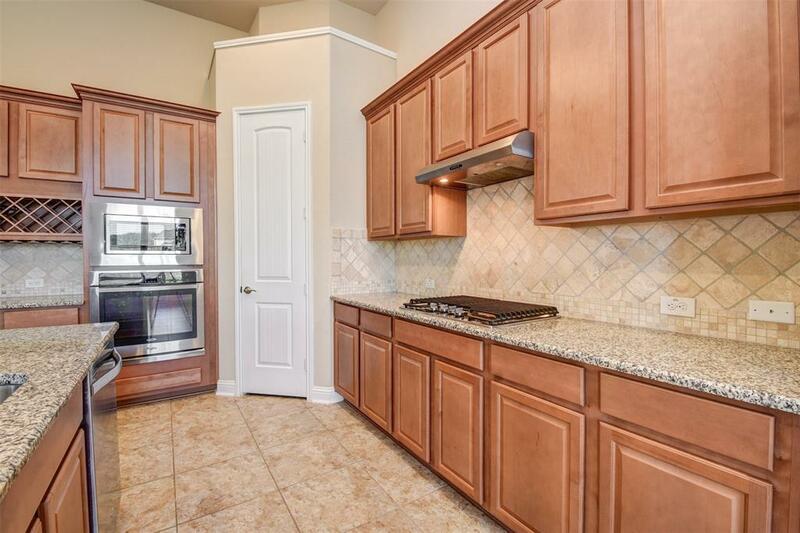 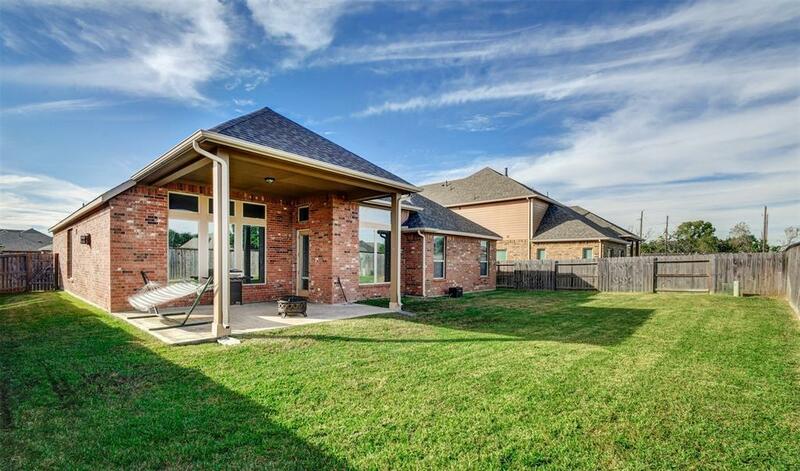 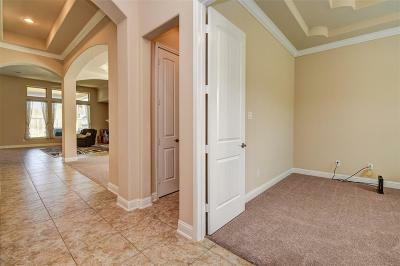 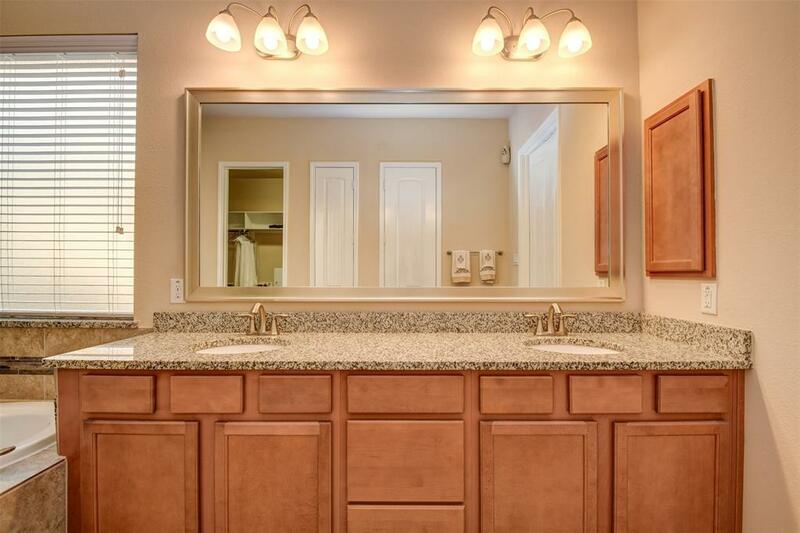 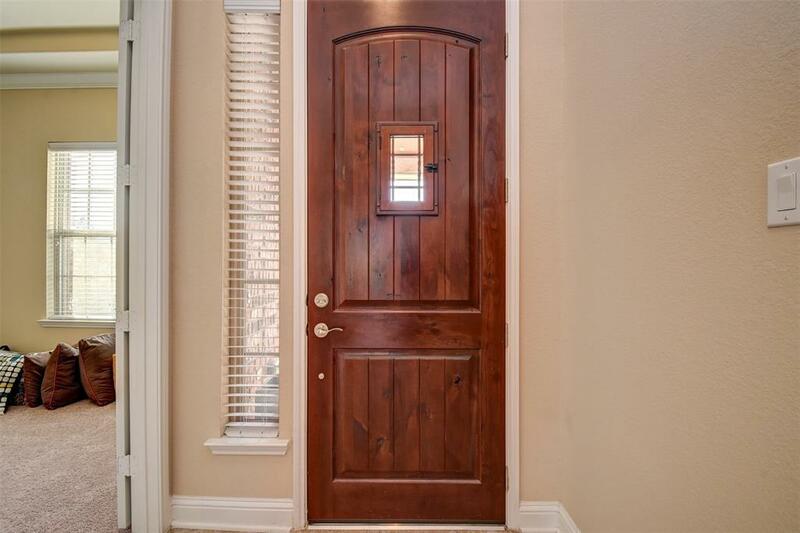 Tucked away in the cozy subdivision of Pearland Lakes you will find 2507 Scarlett Trace. 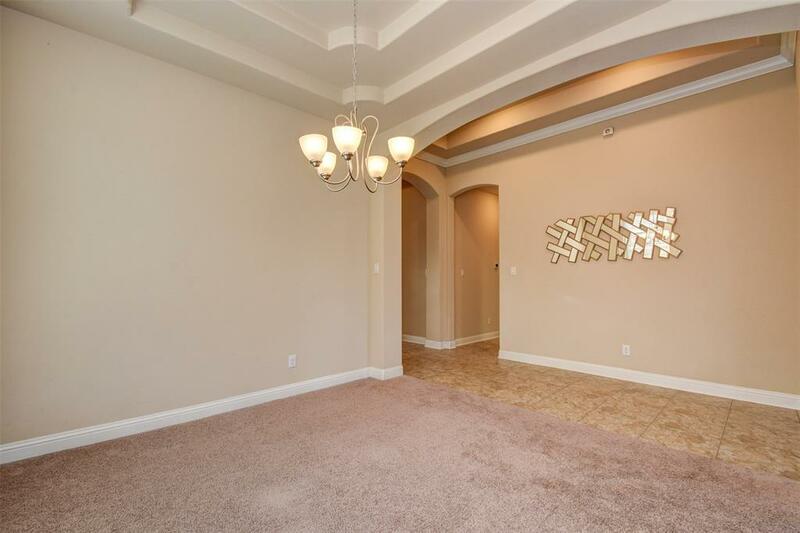 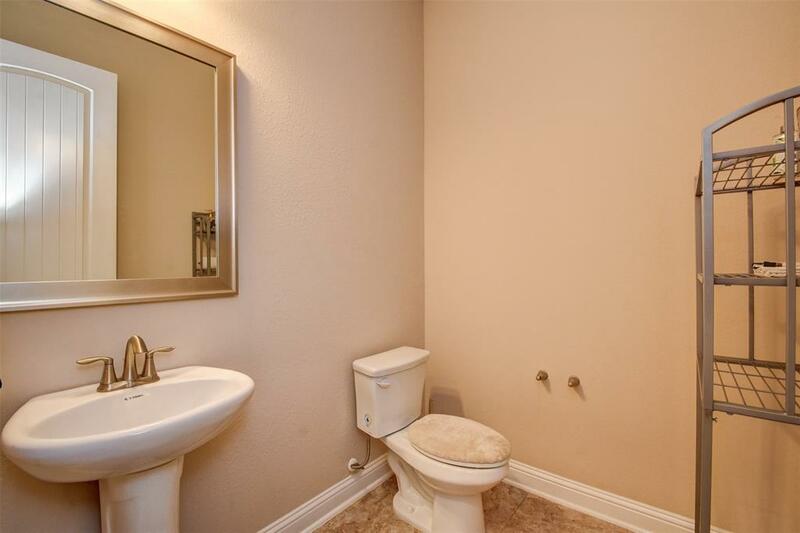 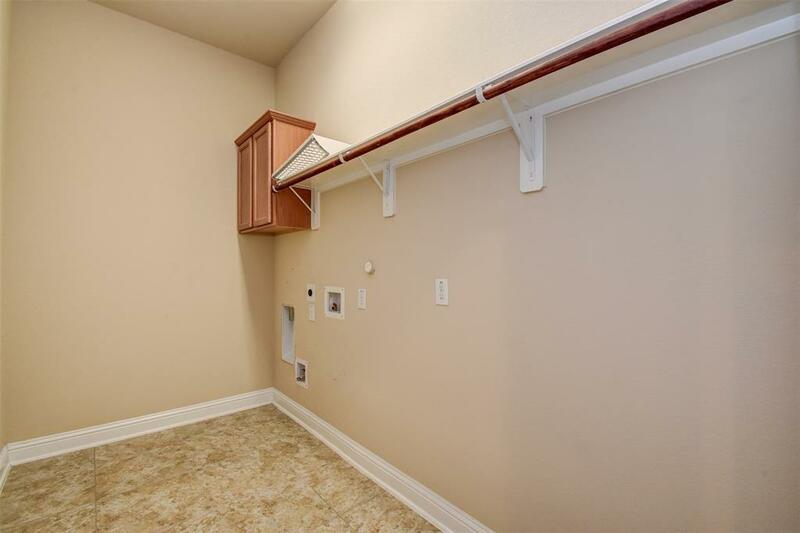 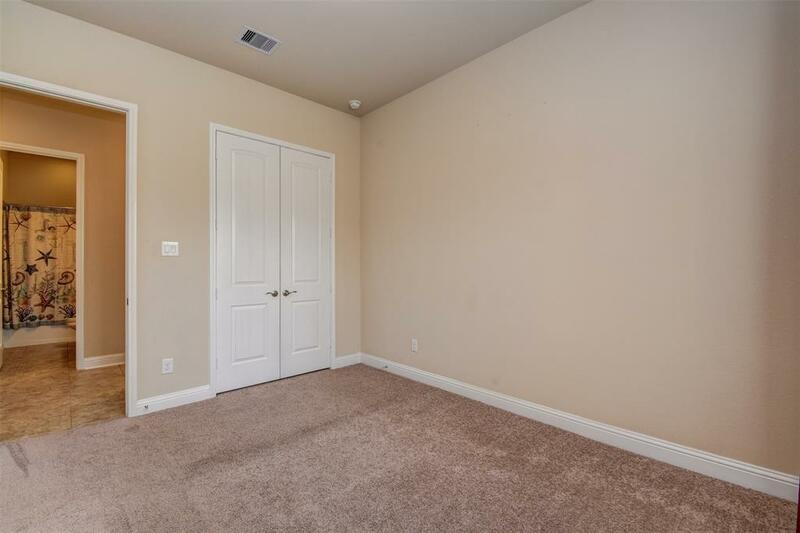 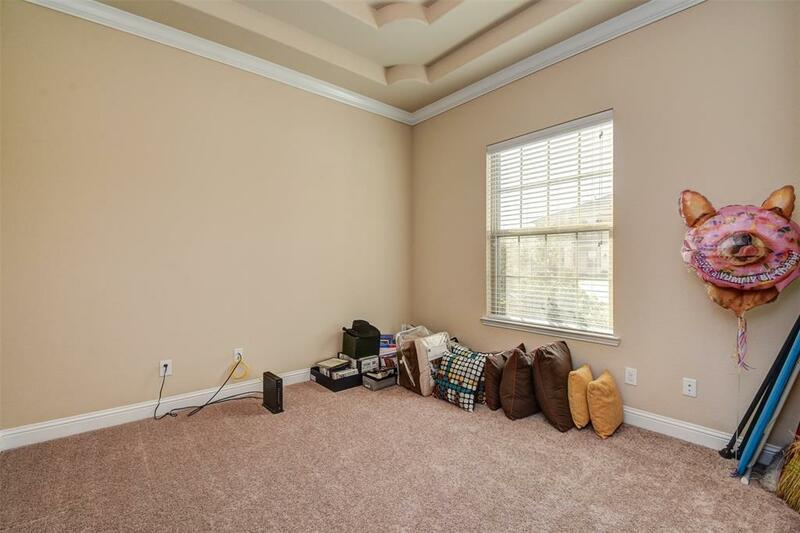 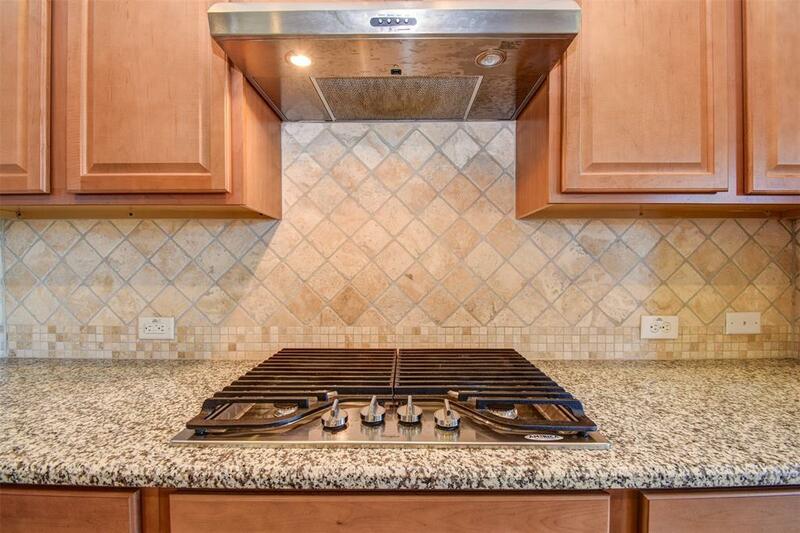 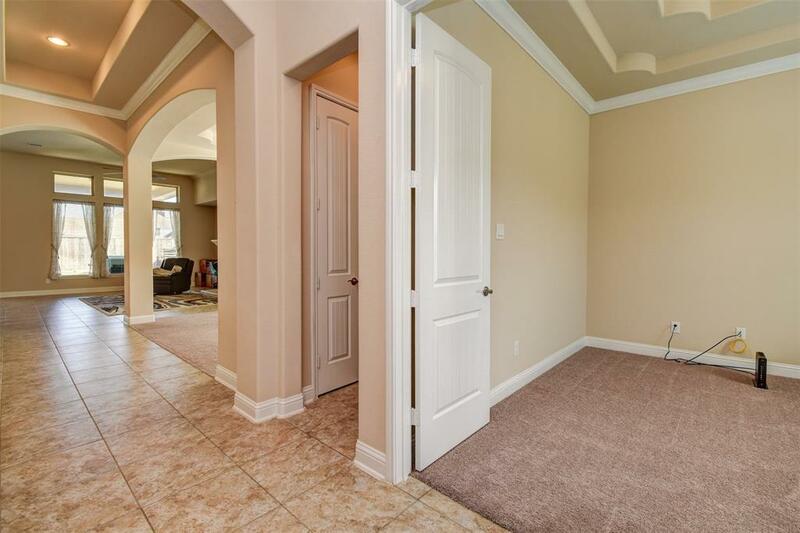 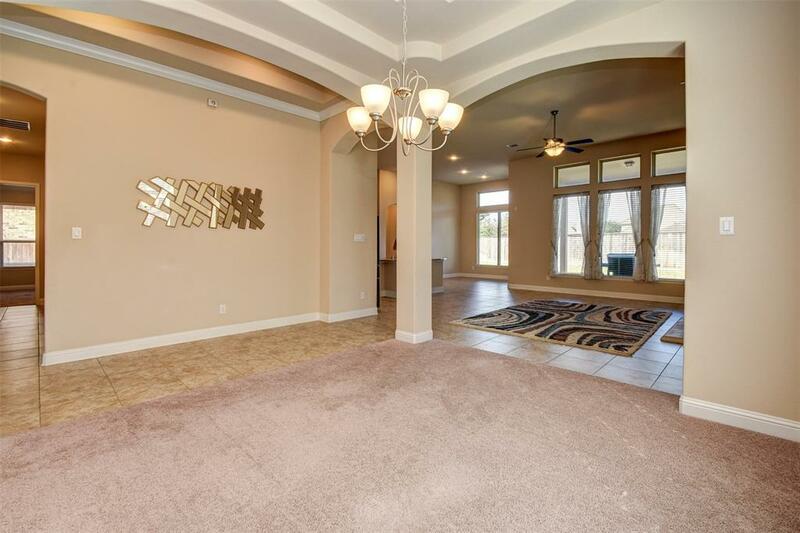 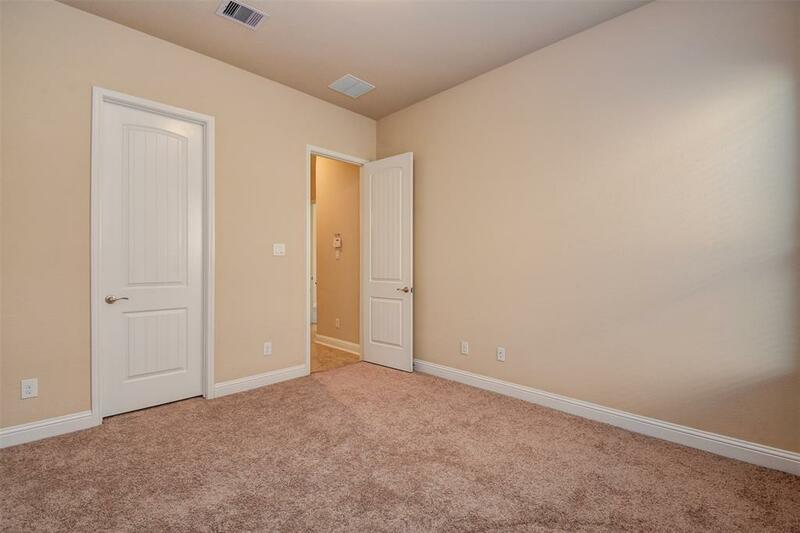 Upon entering you will immediately be drawn to the grand entrance and 12' tray ceilings. 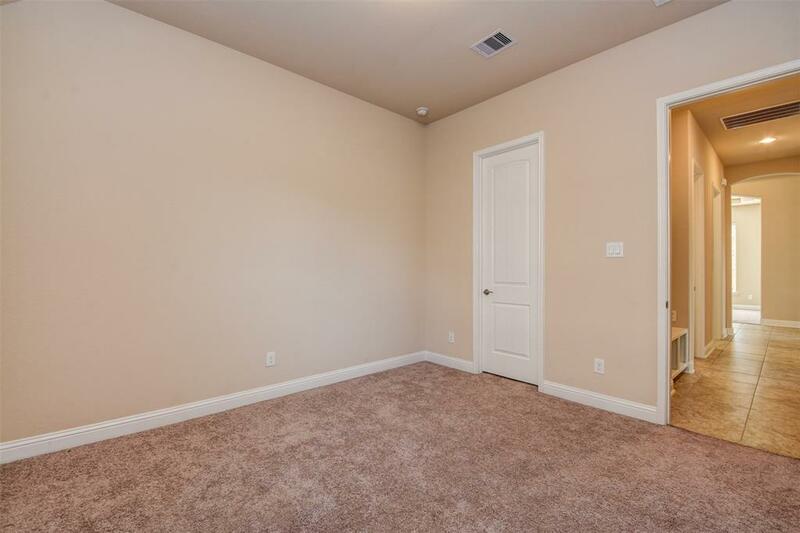 The private study provides the solitude needed to complete a day's work. 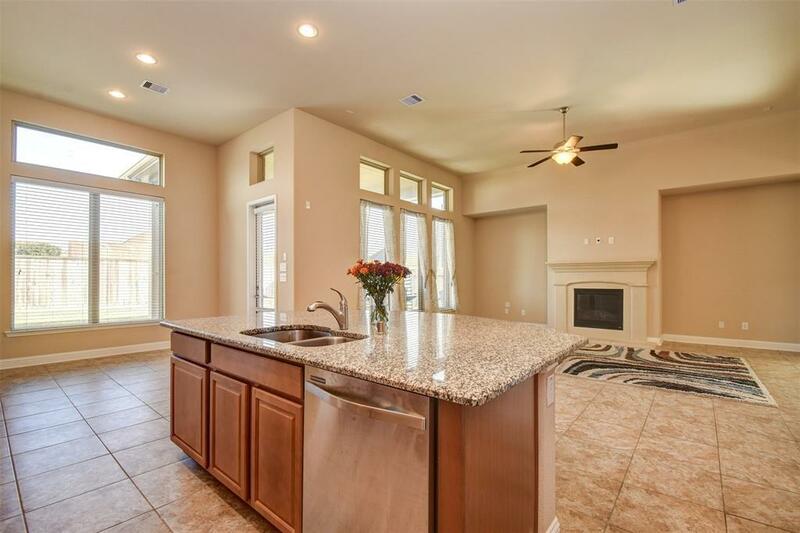 The open concept of the living/formal dining areas and natural lighting offer great options for entertaining and relaxation - all while interacting with the "chef" as your meal is prepared in the spacious, well-designed kitchen. 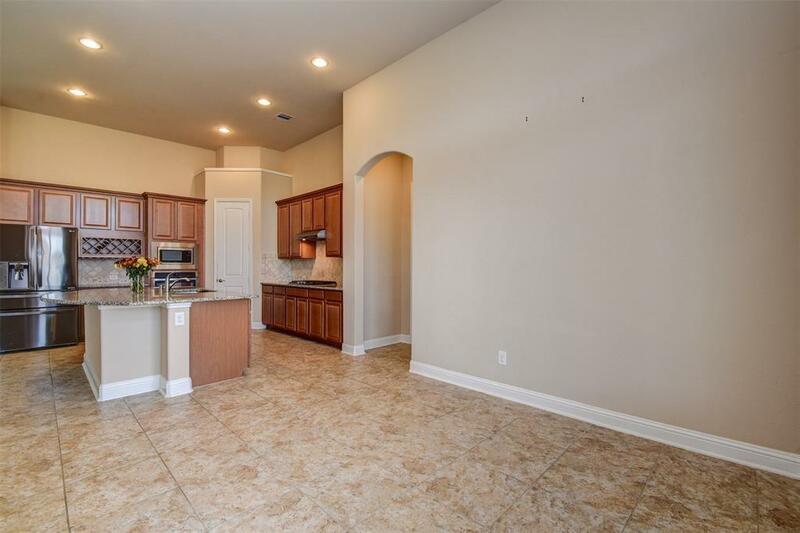 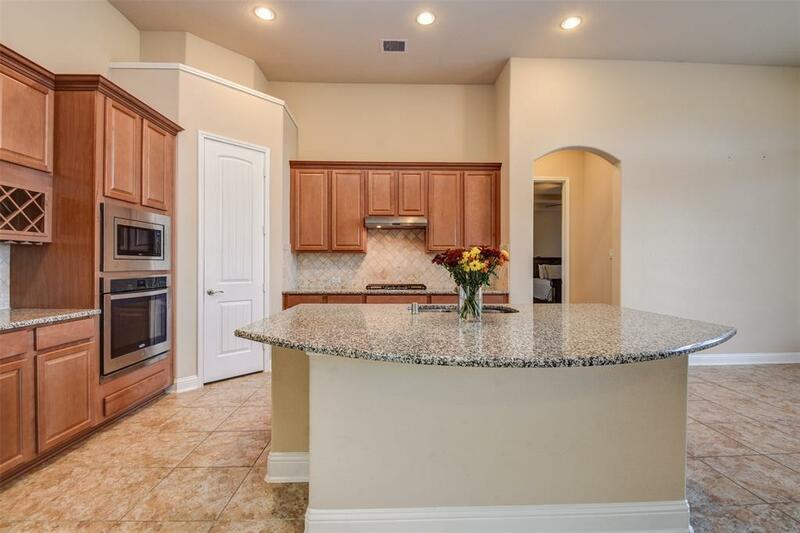 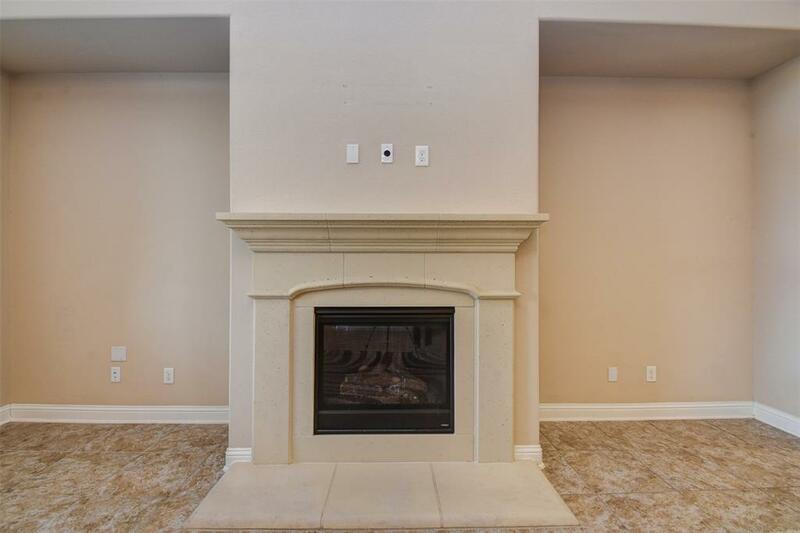 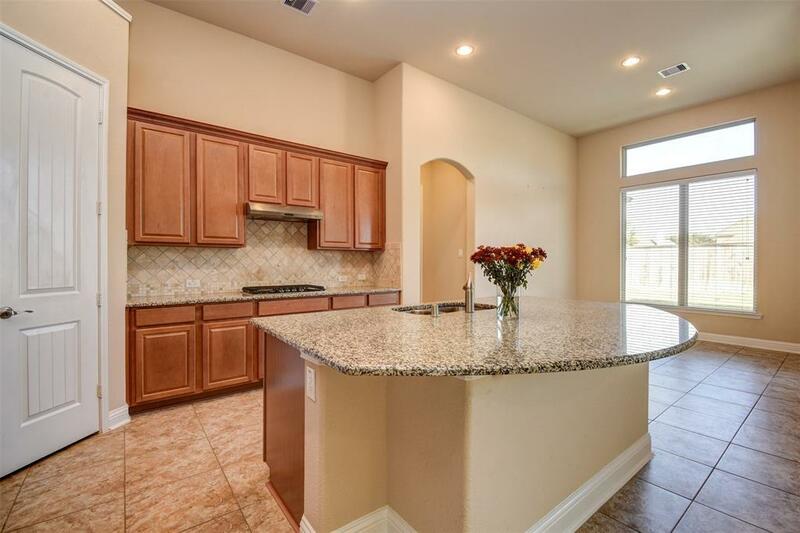 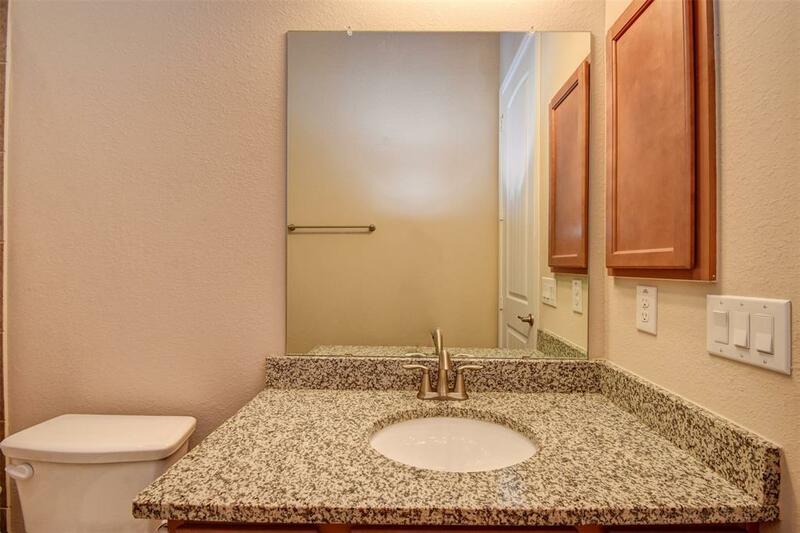 Here you will find a large granite island and counter tops, stainless steel appliances, a high ceiling with recessed lighting plus wine storage. 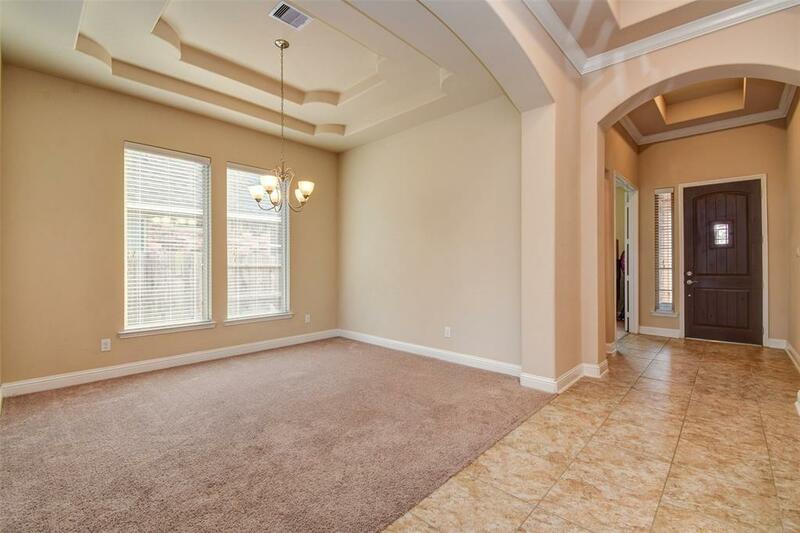 The breakfast area allows a look into the spacious backyard. 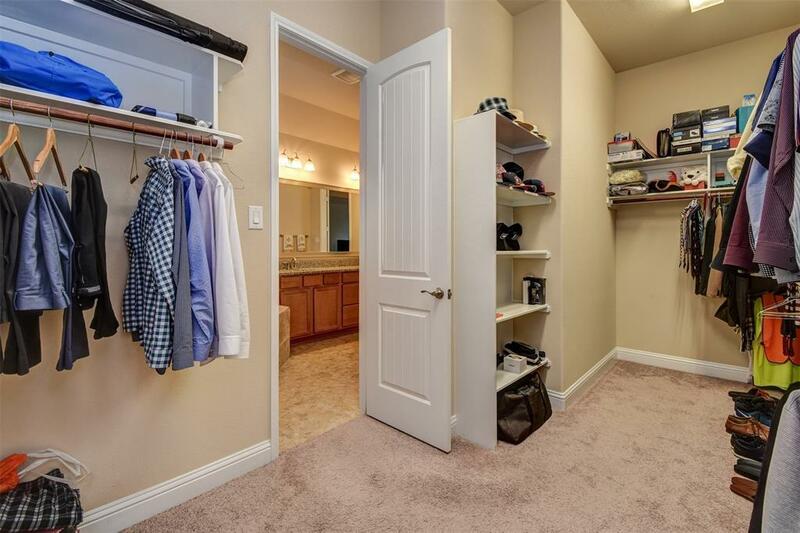 Each secondary bedroom features a walk-in closet. 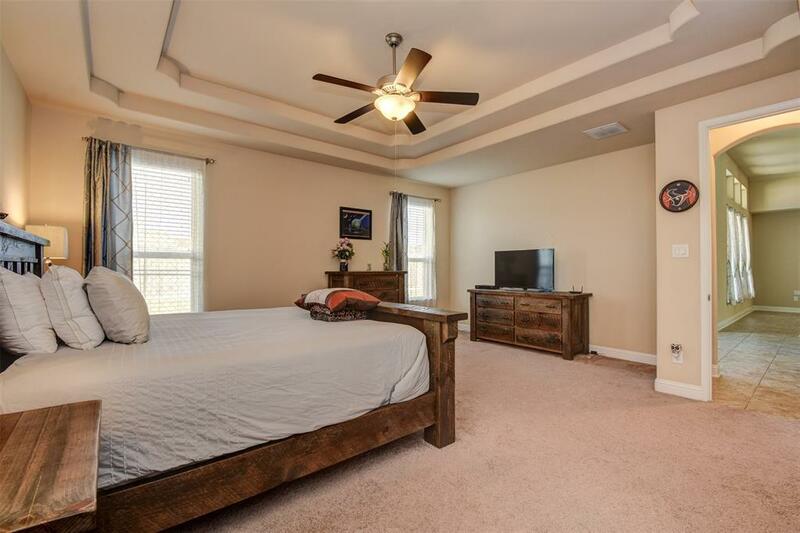 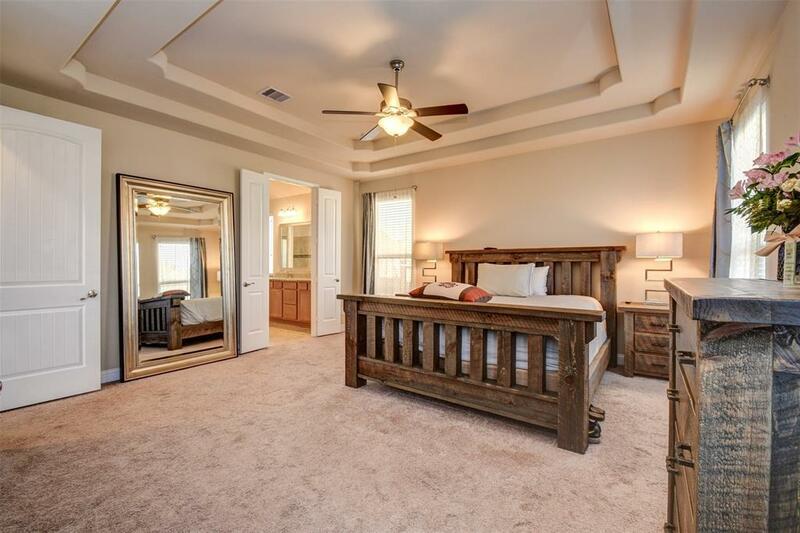 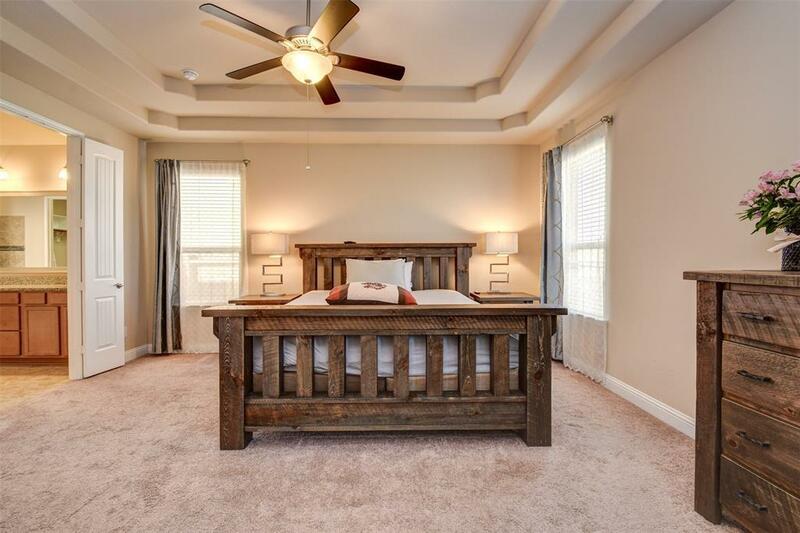 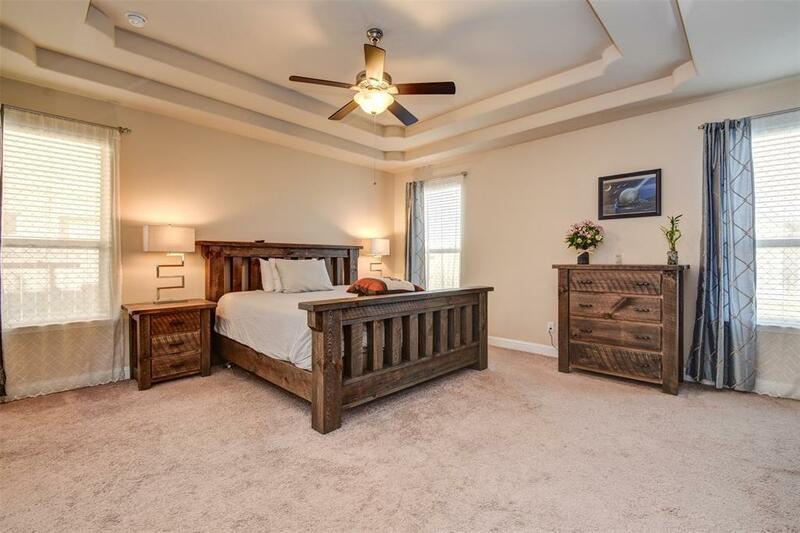 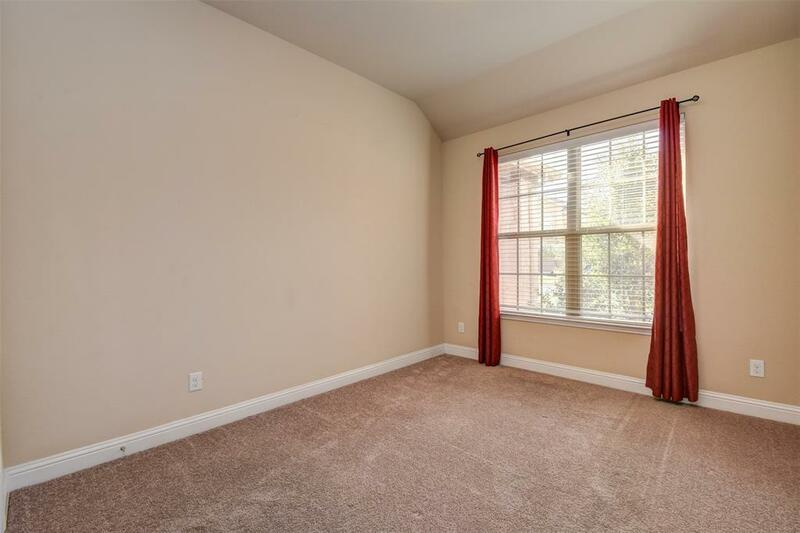 The master bedroom is inviting and cozy, complete with a coffered ceiling. 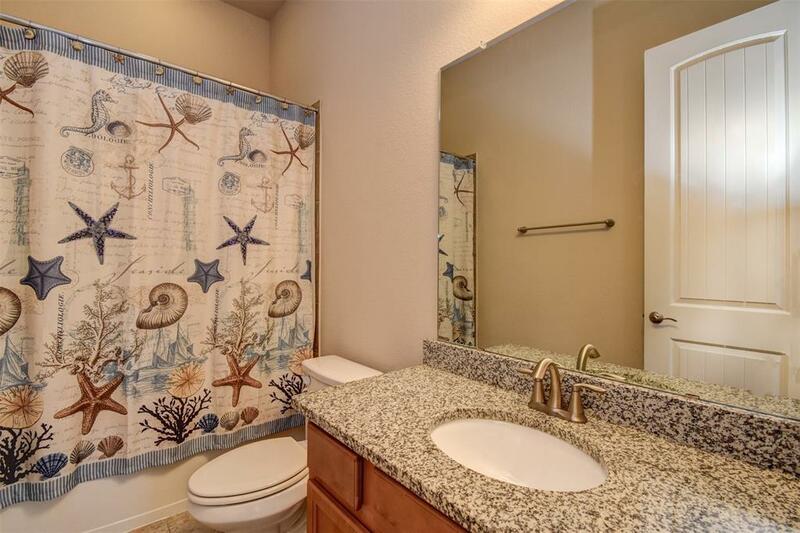 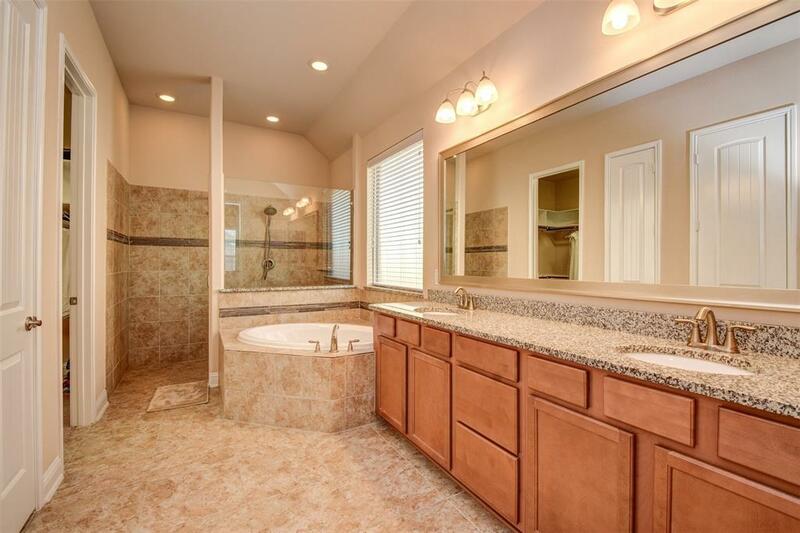 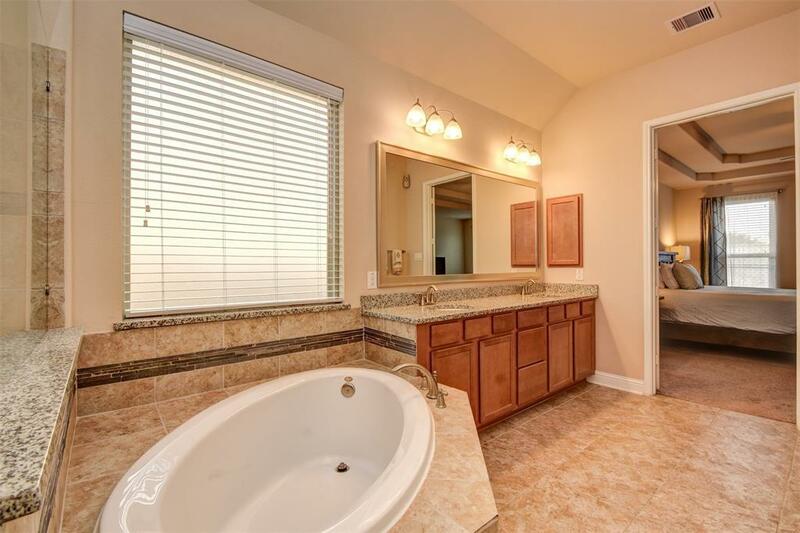 Wash away the day in your luxurious master bath with separate garden tub and walk-in spacious shower. 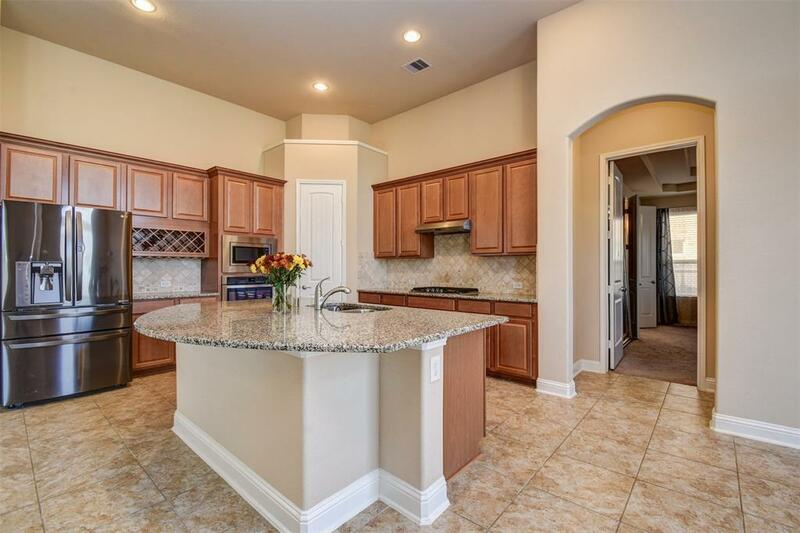 To see all this home has to offer, please schedule your private tour today!